If you've read my blog at all, you know I love taking pictures, especially of Bella. I am a IPhone camera person and use it constantly! So when I was asked to review the full Picture Collage Maker app, I jumped at the chance! Let me tell you, it was amazeballs! 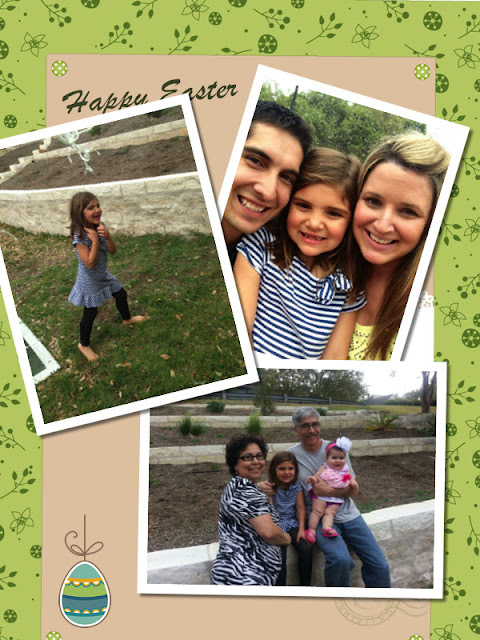 Seriously, I made this cute collage from our Easter weekend & immediately posted to my facebook. So easy & fun! Isn't this adorable?! I love it & it literally took me minutes to make! You can also make your own calendars, add pictures, etc. Such a fun and awesome app! I highly recommend it to anyone who loves taking pictures, blogging, scrapbooking, etc. Super easy & perfect for families! Disclaimer: I was given the app in order to review it. I was not compensated in any way for a good or favorable review. 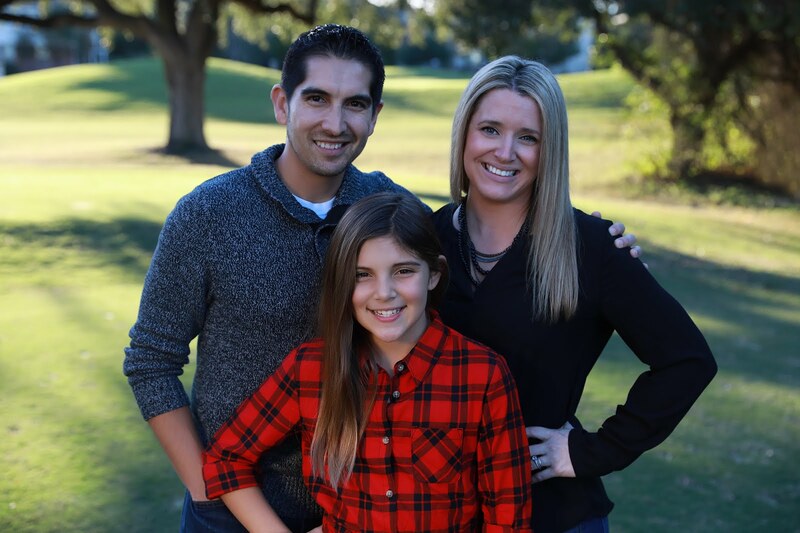 All opinions expressed are that of My Munoz Family Blog.